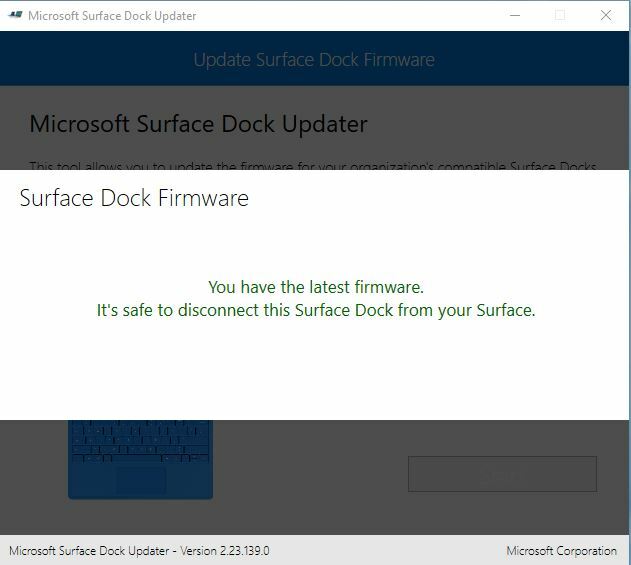 My iPhone 8 disconnected from my Microsoft Surface Laptop frequently, and reconnected immediately. I tried several cables, re-starting the phone & computer. Nothing helped. This was especially annoying because I couldn't transfer photos and videos reliably from the phone. What solved it for me (at least for the moment), was to update the surface dock firmware. I got the latest version from Microsoft here. I ran the updater three times (taking about 5 minutes for each round), following the instructions of the updater each time. And that seemed to fix it. The iPhone now syncs with iTunes reliably and I can transfer data without disconnects. 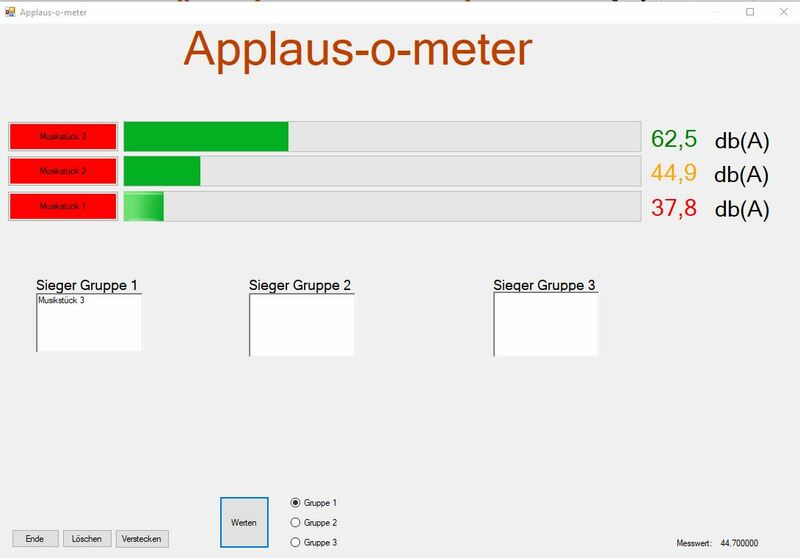 When a friend asked me if I could build an applause-o-meter (clap-o-meter, clapometer, applausemeter) for a concert, I thought that should be quick and painless. - I was wrong. So I bought the cheapest sound level meter I could find at my favourite Chinese seller that sported an USB interface: The Wensn WS1361, also sold as HY1361. 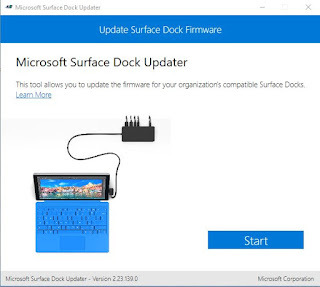 See this article about the driver setup to get it up and running with the original software in this blog post. The other things needed for the applause-o-meter are a projector and a computer running a current version of Windows. For my purposes, the supplied software is pretty useless. So I set out to write my own software for reading the meter. While the SoundPCLink software relies on libusb-win32, I found a fantastic project for using the libusb at libusb.info. Full support for Visual Studio 2017. - Very handy. You need to change the driver for the WS1361 from libusb-win32 to libusb (Winusb) with Zadig. If you don't see the WS1361 listed, check the "list all devices" option. Writing a Windows forms application in C++ turned out a lot harder than expected. 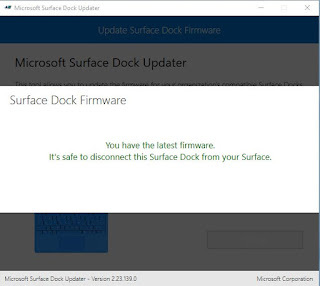 It feels like Microsoft had never even intended that to go smoothly. So I took an extremely ugly approach to call the above command line tool and read it's output into a visual basic windows forms application. The way I did that eats half the CPU power of a brand new i5 machine. But I needed a quick solution. After the better half of a night of coding, I had a working version. As you might see from the screenshot (German, sorry), the idea is to have three contesting pieces of music per group and three groups. The audience can "vote" one of the three pieces of each group to be played fully that evening. A few brief words explaining voting procedure was all that it took. This was the first time that had been done in church music, and as a part of a city-wide, cultural event, it was received very well by the audience. Unsurprisingly, J.S. Bach's Toccata in d-minor made it 1st among the 12 pieces. PS: The visual basic code is quite ugly and needs some tidying before publication. 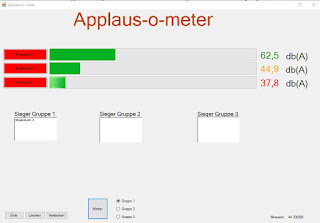 If you are in dire need of a clap-o-meter, please leave a note in the comments and I will make the code available regardless of it's shortcomings. There is a very cool arduino project with an arduino teensy and a usb host shield on this Chinese web site. This helped me a lot!